The Orbit Race is a simple game to play YET so challenging where you must avoid every bullet obstacles wihout being hit once. It is just a simple tap game that tap on anywhere on the screen to flip the direction to collect all the bubble in the level and avoid bullets. The Orbit Race just a simple game and require player simple tap gesture to play the game. 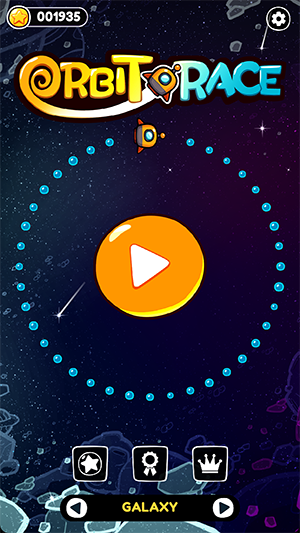 Player need to collect all the bubbles that around the center in order proceed to next level. 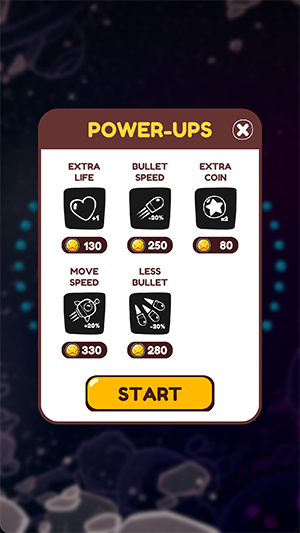 The game difficulties increased as you go higher level such as amount of bullet and speed of bullet. 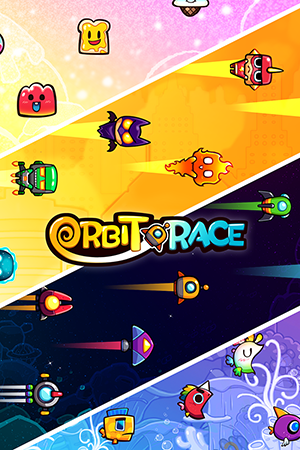 The Orbit Race packed with 5 different game theme in total which created exciting experience for players who really enjoy it. Please do support our game and give it a thumb up on App Store rating and Facebook page.